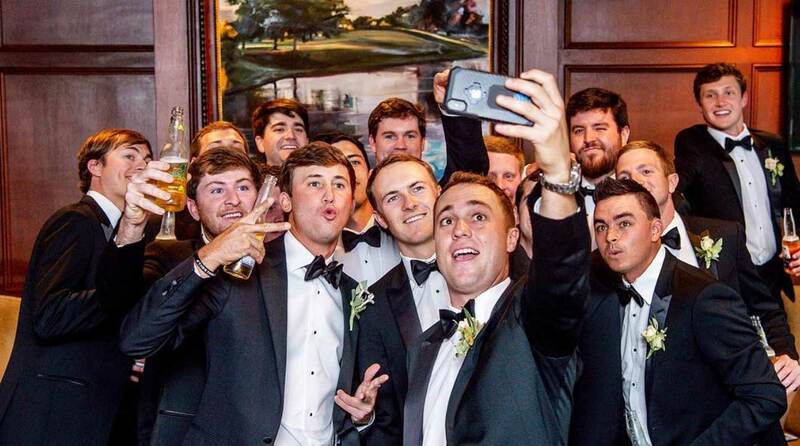 Jordan Spieth gets married on Thanksgiving weekend; Dustin Johnson's caddie and bro also ties the knot. It might not have been the year Jordan Spieth was looking for on the golf course, but he's ended his year on a high off it by tying the knot with Annie Verrett. The couple got engaged over the Christmas holiday in 2017.